Team Medical Supplies has earnt a reputation for providing Australian practitioners with state of the art medical equipment. We have access to nearly 100,000 superior quality products suitable for an extensive variety of applications throughout the industry. 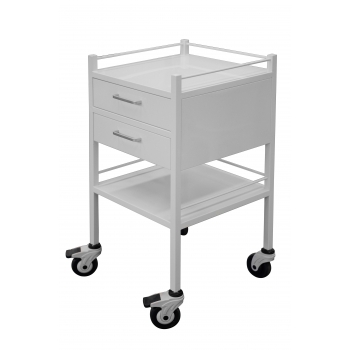 We provide Australia's hospitals and clinics with high grade trolleys and carts. 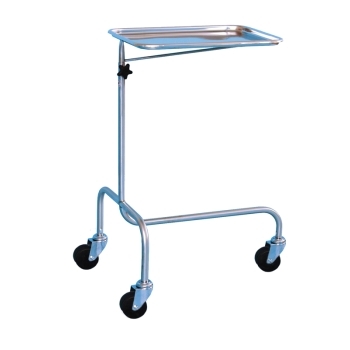 Our range of medical trolleys are perfect to suit a range of medical needs including the transportation of instruments, equipment, and food. 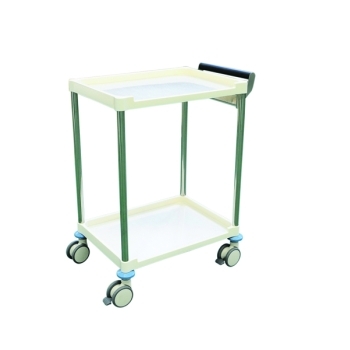 Browse our range of products and get in contact with the staff at Team Medical Supplies if you have any questions regarding our range of medical trolleys for sale. Team Medical Supplies has worked hard to build a reputation as one of Australia's leading hospital and clinic supply companies. We have a dedicated passion for selecting and distributing products that are of the highest quality, and are home to some of the industry's most respected manufacturers. 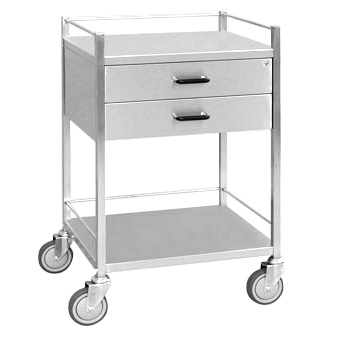 Simply browse through our range of medical trolleys, with and without drawers, and you are sure to find a suitable product for your practice's application. If you have any further enquiries about our range of superior quality medical trolleys, or have any questions about the extensive range of products available at Team Medical Supplies, feel free to get in contact with our friendly team of staff. We are committed to providing an exceptional standard of customer service, and pride ourselves on providing a service that reflects how we live - fun and friendly. We'll be happy to chat with you about our products to find the solution that is perfect for your application. Give us a call on 1300 224 450 or fill out an enquiry form on our contact page and we will get back to you with all the information you require.